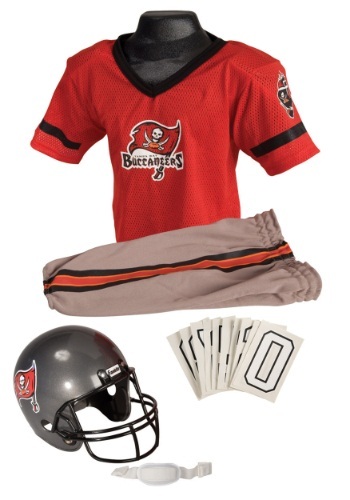 buccaneer tagged items for the 2015 costume season. Top, Sleeves, Skirt, Belt, Hat. Does not include petticoat, sword or boots. Includes dress and hat. Boots and sword not included. Available in women sizes S/M 2-8 and M/L 8-14. Dress, Belt, Bandanna, Boot Tops, Hat. Does not include tights or shoes. 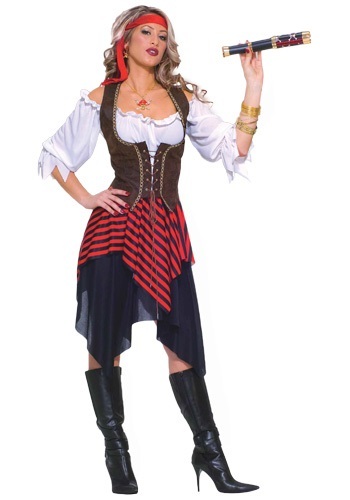 Yo ho, yo ho, a pirate's life for me!It's time hit the high seas with the rest of your pirate crew.